At ZÖLLNER five main principles connect like gears and enable us to offer products that are tailored for your individual needs. 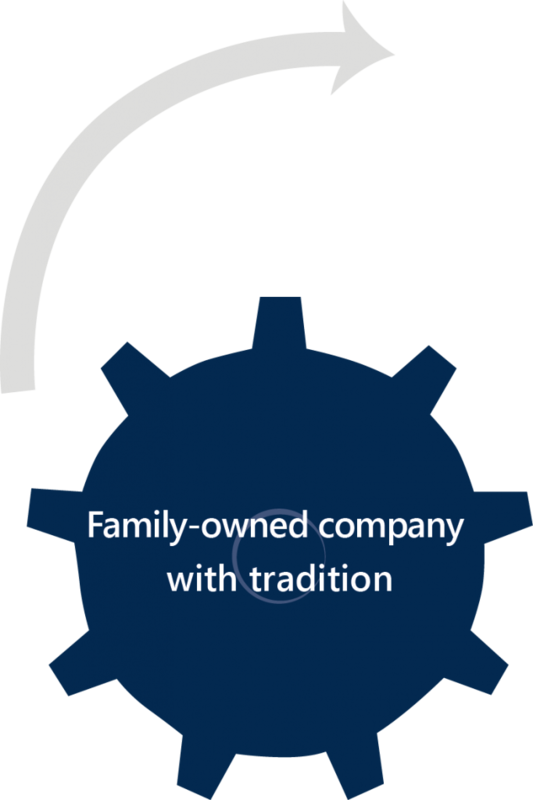 As a family business founded in 1946 that is now in the hands of the third generation of the Murmann family, lead today by Dr. Philipp Murmann as leading partner, we have always kept our traditional values. : Customer oriented operation, sense of responsibility and trust as well as financial independence determine our actions. Development, production, as well as sales & after-sales under one roof guarantee short communication ways and flexibility. We are therefore always able to react goal-oriented and precisely to your requirements. Through many international subsidiaries (for example in Great Britain, Poland, Spain, France, Brazil, and Australia) as well as ca. 40 world-wide representatives, ZÖLLNER combines its traditional values with a modern, international business enterprise. 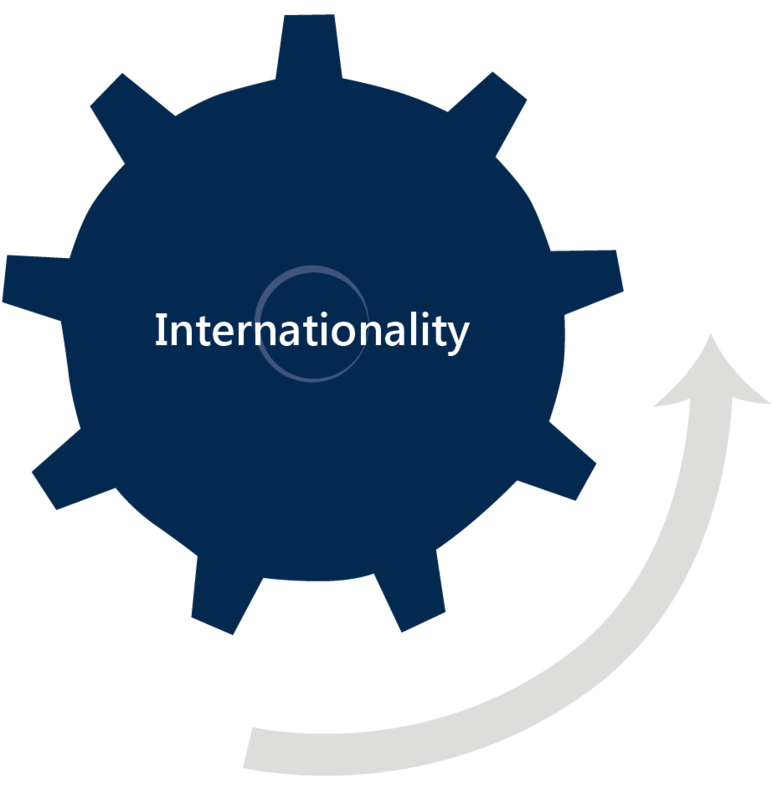 The international core of employees gladly supports you with a large language contingent and experience with all sorts of different international requirements and standards, such as climatic requirements. 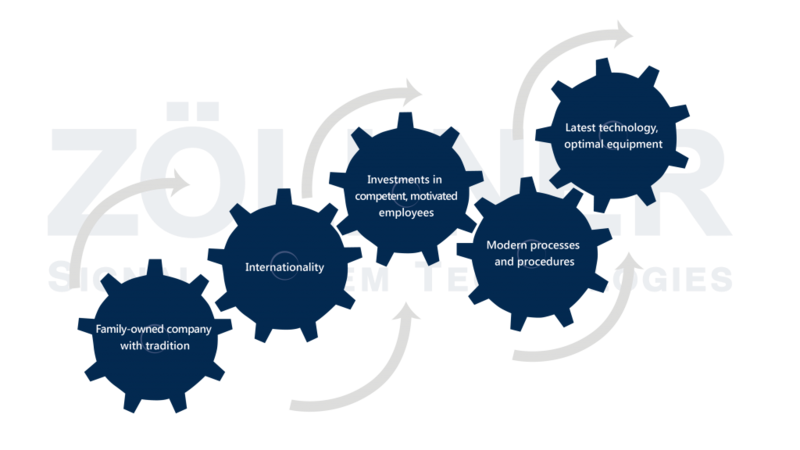 As a modern and future-oriented company, ZÖLLNER takes responsibility and invests in competent, motivated employees. This way and this way only, it is possible to remain innovative and technologically on top in the long term. 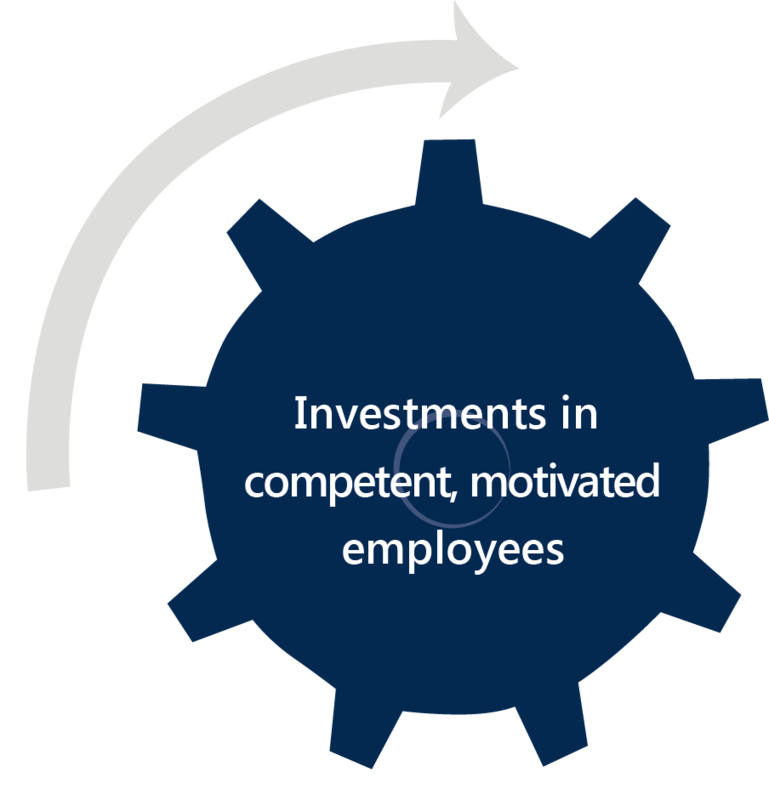 Through cooperation with colleges and universities, talented job entrants work together with experienced employees. Our positive working climate supports communication and exchange to develop new, future oriented products for you. The strong WE-feeling also fosters productivity, flexibility, and commitment. 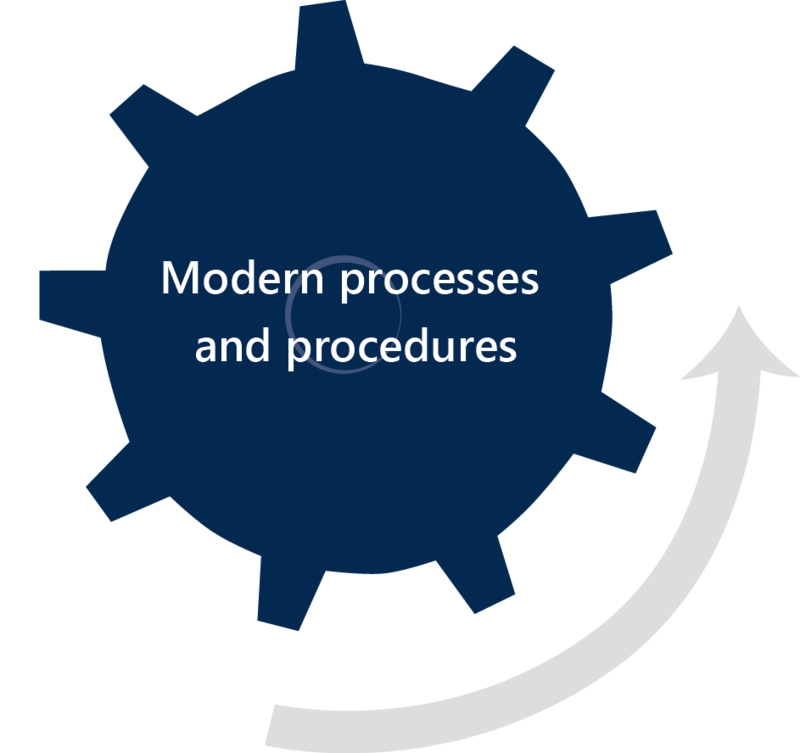 Most modern processes and certified procedures ensure reliability, quality, and optimal productivity. 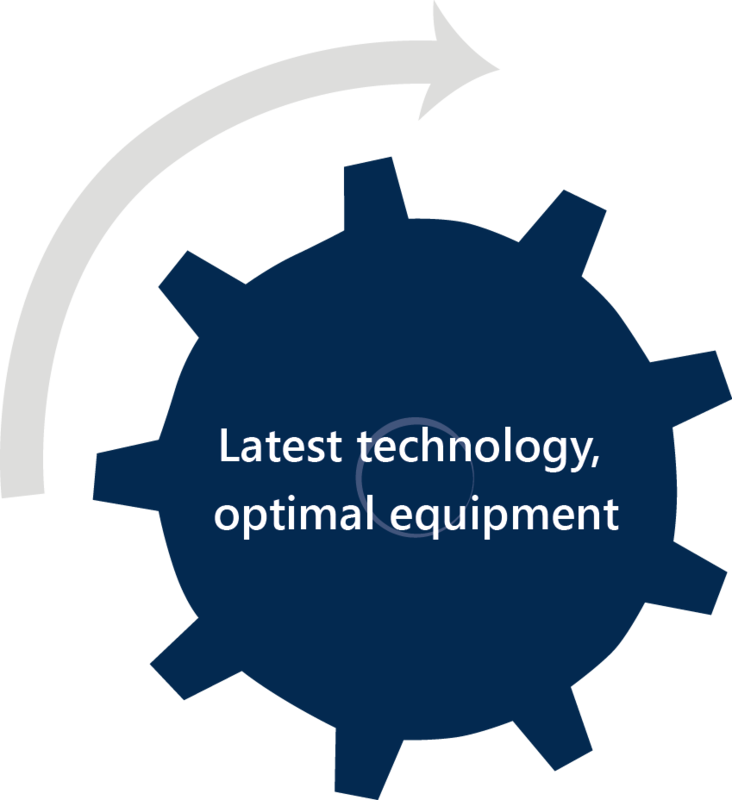 One example is that ZÖLLNER develops according to CENELEC-Standard which is certified by the TÜV Süd. Other examples are the ISO 9001 certification by Bureau Veritas and the accreditation as training provider by Deutsche Bahn. In addition, an experienced project management team, to complete your projects in time. To offer its employees optimal equipment and conditions ZÖLLNER invested in a company building with the newest standards: three sound rooms and one climate chamber as well as a modern training centre are at the disposal of our employees. The building as it is this year (2015) will be expanded in order to offer a higher number of employees modern and bright offices. These five ingredients work together optimally in order to reach the best possible result for you – efficient, innovative, and reliable products.